Welcome to Mayhew's Volunteer Portal! Mayhew relies on over 1,000 hours of volunteer time per month. From dog walking and cat socialising to administration and adoption home checks, our volunteers are essential to everything we do. Volunteering is also a great way to make you feel good! From getting together with like-minded people or getting active, to learning a new skill or giving something back to your local community, we have something that you can get involved in! In return for your time, we’ll provide the training you need for your role to make sure you get the most out of volunteering with us. Giving your time, skills and creativity can make an amazing difference. Similarly, if any of our events take your fancy, fill in an application form and leave a comment mentioning which event you would like to help out with. Thanks again for your interest in volunteering with Mayhew, we hope to hear from you soon! Mayhew is one of the most effective animal welfare organisations in London, helping thousands of dogs and cats to escape a life of abandonment, cruelty and neglect each year. A society where animals are treated and cared for with respect. Helping animals in need gain a better quality of life by delivering a broad range of community-based animal care, education and welfare projects. 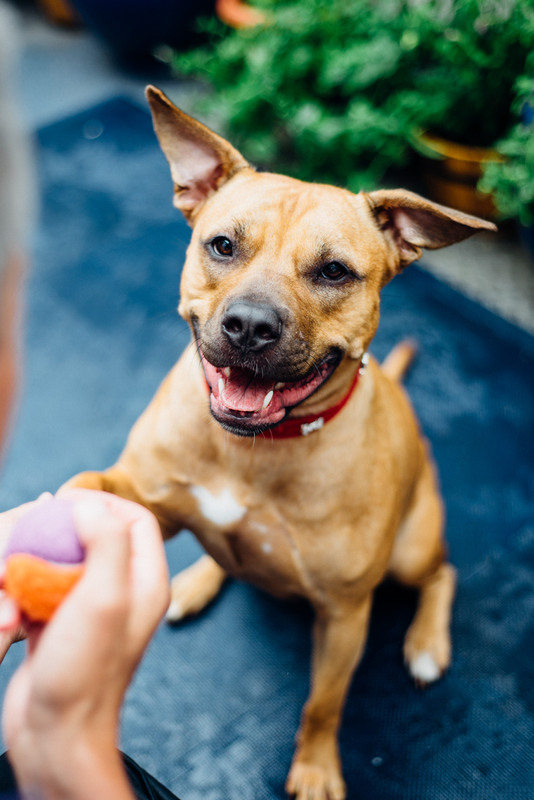 More than just a rescue and rehoming centre, Mayhew strives to tackle the companion animal welfare crisis through the delivery of a number of community-based outreach programmes. We recognise that education is key, not only to achieve a reduction in the number of unwanted dogs and cats, but also to ensure that all animals receive appropriate care. Mayhew has a team of Animal Welfare Officers who provide ongoing support to carers and pet owners in difficulty, respond to animal welfare issues out in the community, deliver a range of initiatives, (including a Trap, Neuter, Return programme for London’s feral cats), and collaborate with government and non-government agencies to address the challenges of irresponsible ownership. Mayhew has a growing International presence to further promote Mayhew’s message of empathetic companion animal welfare through a network of community based animal care initiatives.